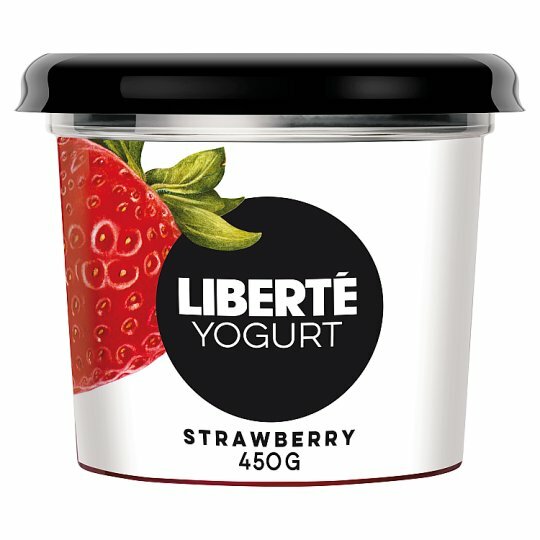 Liberté Greek Style Yogurt is perfect for breakfast, as a snack or for dessert! Liberté Greek Style yogurt is naturally rich in protein. Why not try our strawberry, raspberry, mango or blueberry flavours? Keep refrigerated 2-5°C, Use By: See Lid.